We did this site for a great group of folks in Houston Texas. They all got the notion that creating a great energy drink for the hunters would just skyrocket. But alas it didn’t take off. 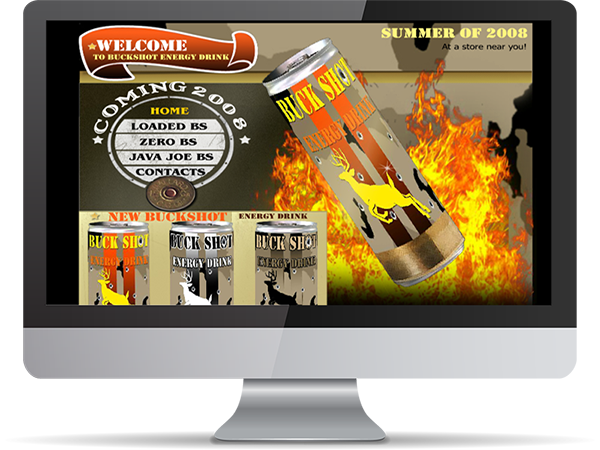 We did do some great graphics, Troy Davis was paramount in doing some of the can work. We created this site using flash, gosh how times and tech change.